Today is Friday. The start of the weekend. This morning I awoke excited, as I had a special invitation. 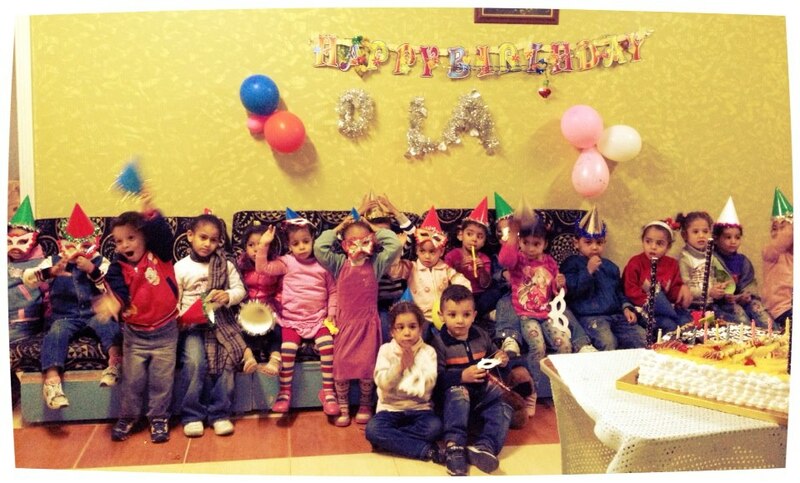 One of my Egyptian friends had decided to celebrate her birthday by volunteering at a local orphanage. The sun was shining this morning. Slight chance of rain. I took an old taxi up the hill, past the citadel, arrived to a large home next to a mosque. I walked through the front gate, up the stairs and opened the big front door. Immediately was given a massive hug by this loving boy. One little gal discovered the self-portrait feature on my iPhone and beamed with pure joy. The joy of discovering the iPhone self-portrait. I spent the day playing and dancing with an amazing bunch of children in Egypt, beautiful kids ages 3-5, all orphaned for one reason or another. In Egypt, they can be taken-in by a loving family, but they do not get their last name. I spent the day in the loving glow of 18-20 young Egyptian children, longing for adults to hug them, and keep hugging them. I went home, turned on the television, and sat shocked on the sofa in my apartment. Today the world lost 18-20 young American children, with heartbroken adults longing to hug them when they returned safely from school. “As a country we have been through this too many times, whether it’s an elementary school in Newtown or a shopping mall in Oregon or a temple in Wisconsin or a movie theatre in Aurora or a street corner in Chicago…these neighborhoods are our neighborhoods and these children are our children. And we’re going to have to come together and take meaningful action to prevent more tragedies like this regardless of the politics. I am from Chicago. Where something like 440 people were shot fatally this year. And my friend Cobe is one of The Interrupters. And I attended three funerals for children there in the past couple years. Children and young teens with devastatingly short lifetimes because of either bullets or tumors. It always struck me how tragically similar both groups of kids were, both those who face terminal cancer and those who face streets of gun violence. They shared the same brave face, understanding and emitting the thought “I may die today but…” They shared the same hopes that other children would never have to face what they face. 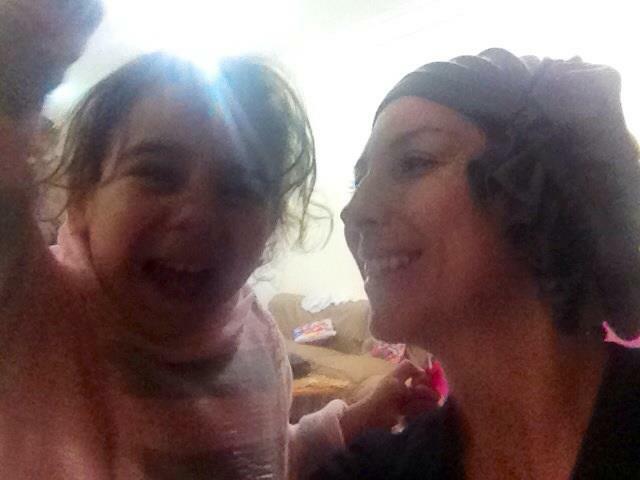 And then there are children who die in revolutions, as martyrs for movements, in civil wars, in genocides. When I walked through the villages of Bosnia last year, I often thought of the mothers here who wept for the boys torn from them, disappearing into torture camps and mass graves. I could not even imagine what they imagined would happen to their children. The U.S. Constitution declares our right to bear arms. And now we have some of the loosest gun laws in the world. And too much gun violence to stomach. Blame the guns, blame the shooters, blame the cuts to mental health services, blame them all. The Egyptian Constitution is up for voting tomorrow. Honestly, I do not know what this version says about firearms. But I do know that most of the people I know will vote no to this referendum because they feel President Morsi lost all legitimacy with his decrees and that the constitutional assembly and drafting policy were nowhere near valid. I’m oceans away from Connecticut. And from those dear children, educators, and families. And from the NRA. But my Egyptian friend and I just stopped cold when we saw the news. Devastated. Our hearts go out. Stop shooting. In Connecticut. In Chicago. Everywhere. We’re having an actual second wave of a revolution here in Egypt and there is less shooting than in the U.S. This blog post is all over the place. Because my mind is all over the place. This is a call to arms. 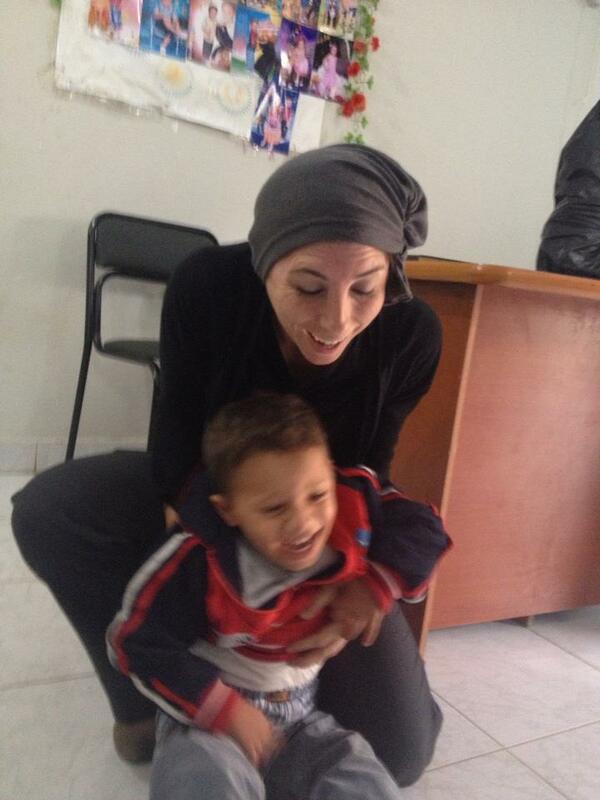 Hug children in orphanages, on cancer wards, your own children, children in villages in Bosnia. It takes a village to not shoot a child. you said it very well, our hearts are broken. amen, Shawn. You are so right. It takes a village to not shoot a child. Your narcissism has never failed to amaze me throughout the duration of your time in Cairo. Actually, what’s most surprising is none of your other readers seem to notice. Perhaps you should explain your comment a little more fully, allowing her other readers to understand what you see that we clearly don’t? Then it might be more of a discussion as opposed to a general insult of Shawn’s work, and her readers’ ability to discern between authenticity and narcissism when working and teaching abroad — which is probably the somewhat unproductive and tiresome point you’re getting at. Congrats on the 10,000+ views, obviously I am still reading what you write.